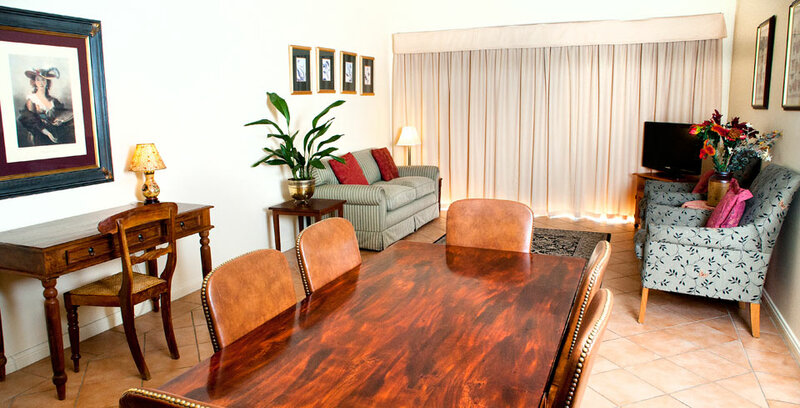 The Mews Apartments are in the very heart of Bathurst on the site of the heritage listed Royal Hotel building and across from the Bathurst Court House and the Bathurst Memorial Entertainment Centre. 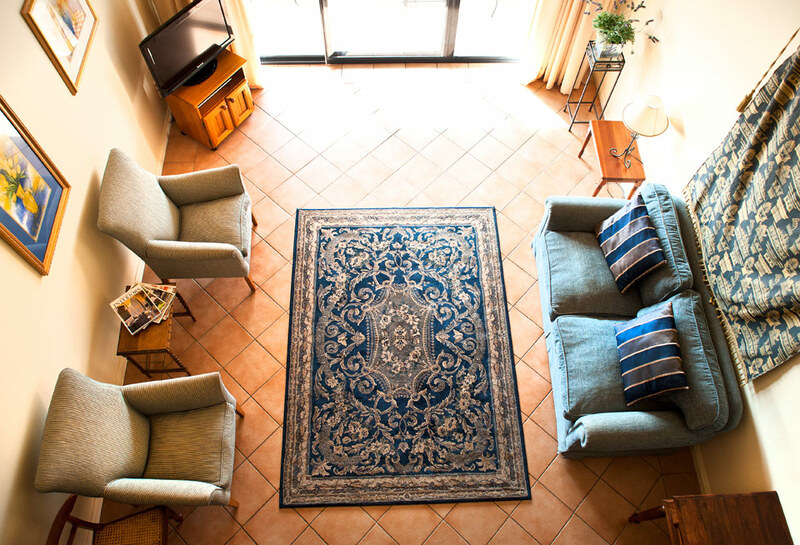 The apartments offer competitively priced boutique accommodation for the discerning traveller. 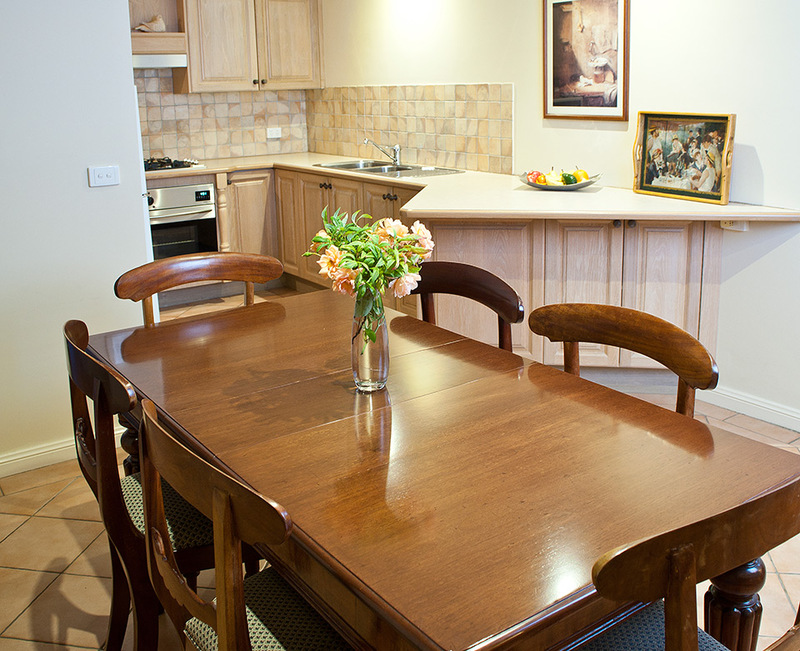 They are quiet as well as centrally located and the Wi Fi is free. 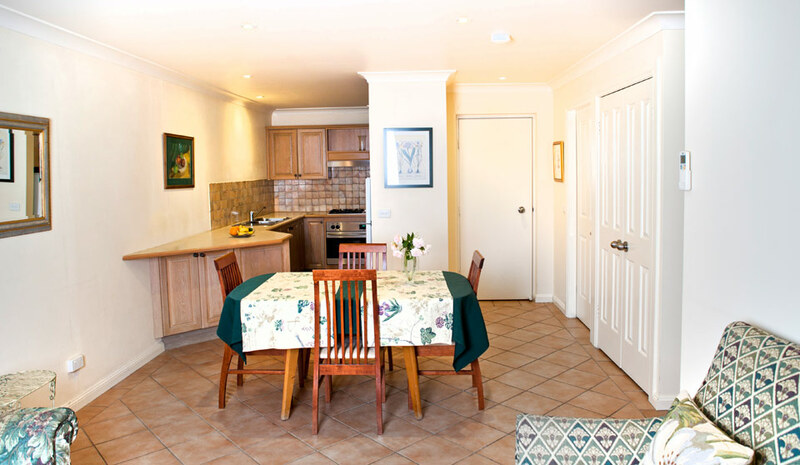 The two bedroom, two bathroom apartments are spacious and fully self- contained. There is secure parking and a lift. From the balconies take in the views of the mist rising in the valley or enjoy a drink watching the sun set reflected in the clouds above the hills. For the Bathurst Car Race Weeks there is a bus near the front door to take you to Mount Panorama Race track.